Lately I’ve been thinking a lot about results and magic and how a person goes about evaluating magical work. The obvious answer is that you look at whether or not you’ve gotten the result, and certainly that is helpful, but what I’ve been realizing about results is that too often we stop short at the result itself and fail to examine the ramifications and consequences of achieving or not achieving the result. The focus is just on the result itself, but not what comes after. I’ve observed before that one of the tendencies I see in magical workings is a tendency to treat the desired result as the end itself. What’s problematic about that approach is that the result rarely is the itself. Instead the result is typically something just another means to the actual end, but we’ve ignored the actual end to focus on the result, because on the surface the achievement of the result seems to resolve the problem. I got the result and the problem is solved…but is it? I was asked by someone why magic he was doing for himself was less effective. He told me that that until recently the magic done for himself had worked fine, but that then suddenly became less effective. He wondered if it was because he had put a shield up or if the magic was less effective because it as an attempt to avoid self sabotage. Finally he asked what could be done when your magic seemed less effective. 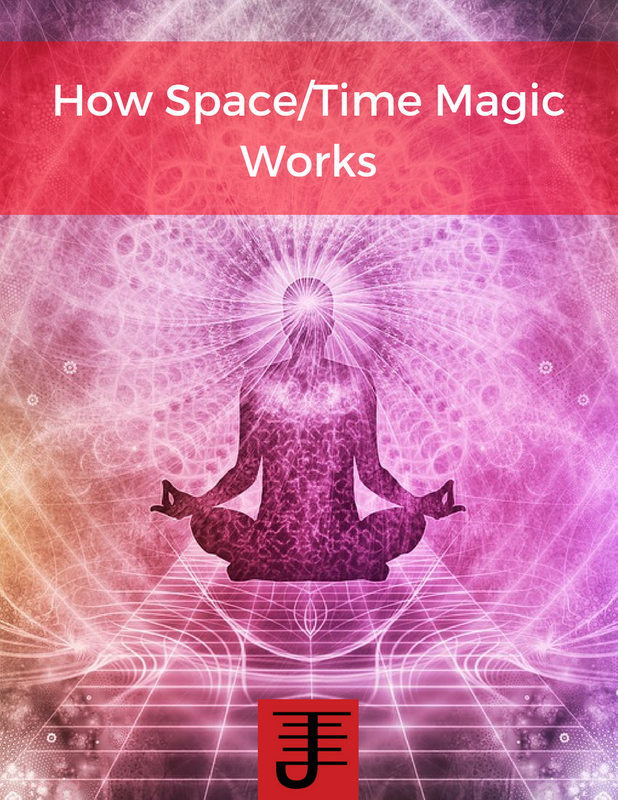 I don't know the specifics of what he was trying to do with his magical work, but some thoughts did come to mind, based on my own experiences and helping other people diagnose issues they are having with their magical practice. I find that when a person isn't getting a result or their magic is less effective, its usually because they are self-sabotaging in some way. They may not really want what they think they want. Or they may not feel they are worthy of what they want. Additionally there may be some internal resistance because what they want goes against some moral or ethical code. One of the frequent issues I notice magicians experience is they don't always get the results they want, or they get the results, but then the results slip through their fingers. So they went to all that effort to get that result, and yet it hasn't worked out. It's enough to make a person really doubt whether or not magic works. Yet, so many people do practice magic and do get results, so surely it works. The question is, "Why aren't you getting the results you're shooting for?" And in this article I'm going to share 4 reasons you may not be getting the results you want as well as what actions you can take to remedy that issue. The definition I've used above is a good one for describing one of the purposes that magic is used for. Indeed its fair to say that its descriptive of how most magicians approach magic. But it's not the only purpose. What should be clear however is that magic is a process of turning possibilities into reality, when this kind of definition is used. This kind of definition focuses on thaumaturgical or practical magic. The purpose of this kind of magic is to create practical solutions for a person's life, or to create a universe that is perfecting in its kindness towards you. How this occurs is through turning possibilities into reality, but to do that, there also needs to be an awareness as to how likely a possibility could become reality. The more likely a possibility can become reality, the easier it is to manifest that possibility through magic. The more unlikely, the more energy required. Thus one of the reasons the wise magician marries mundane efforts to magical efforts to realize a practical goal. For example, if you want to use magic to find a job, you still have to go out and fill out applications, submit resumes, and get interviewed. The magic doesn't work in the absence of those activities. 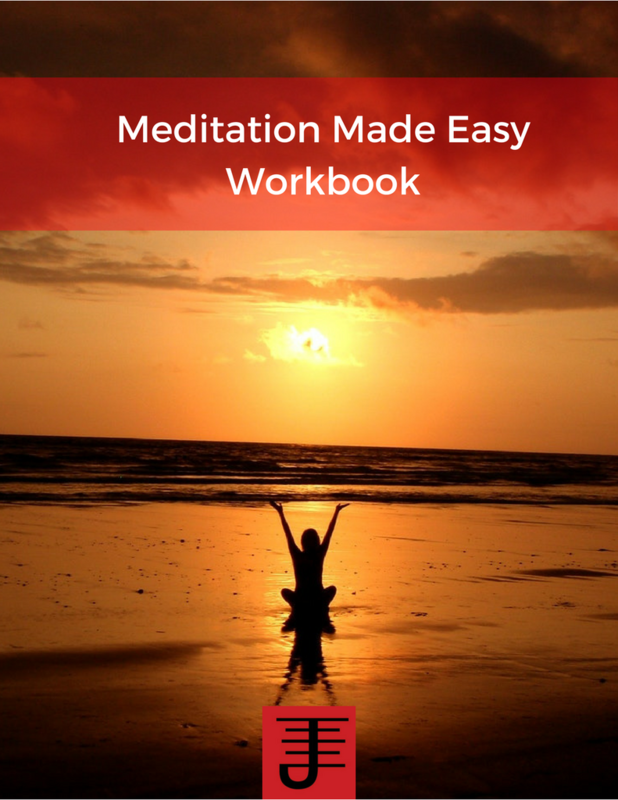 It enhances those activities and more specifically the favorable and desired outcome that results due to doing those activities. It's stacking the odds in your favor. If you don't do the mundane activities, it becomes harder to manifest the desired possibility. 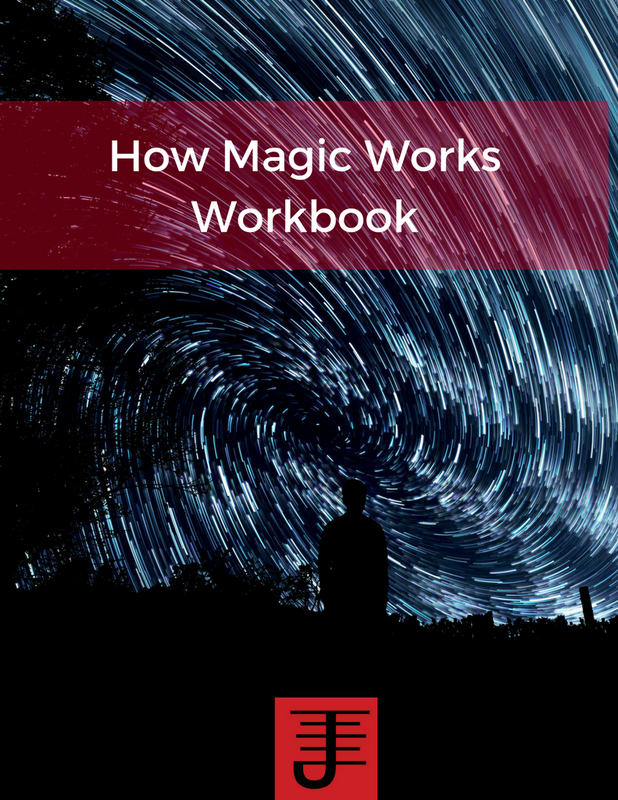 Many people, when realizing that magic works this way, seem surprised because they have believed in magic as a kind of wave of the wand and everything appears. The reality is that magic is a process that interfaces with other processes. When you utilize magic you are accessing possibilities and discovering what it will take not only magically, but alos mundanely to make it all happen. Turning possibility into reality involves clearly understanding what the desired result is, as well as understanding how it will apply to your life. In my previous post I mentioned that many people take a reactive approach to utilizing practical magic, which means they'll employ it when they need to solve a problem. The proactive approach involves utilizing magic to make your life easier, but this also means doing a fair amount of internal work to understand and work with your issues. I think its fair to say that there will always be some reactive use to magic, but if a magician can make the practical work be more proactive, s/he will find it much easier to manifest and keep desired results. There is also theurgical magic, magic done for spiritual work. This type of magic differs from practical magic because the focus is not on obtaining practical results, but instead is focused on spiritual communion and the evolution of the magician. 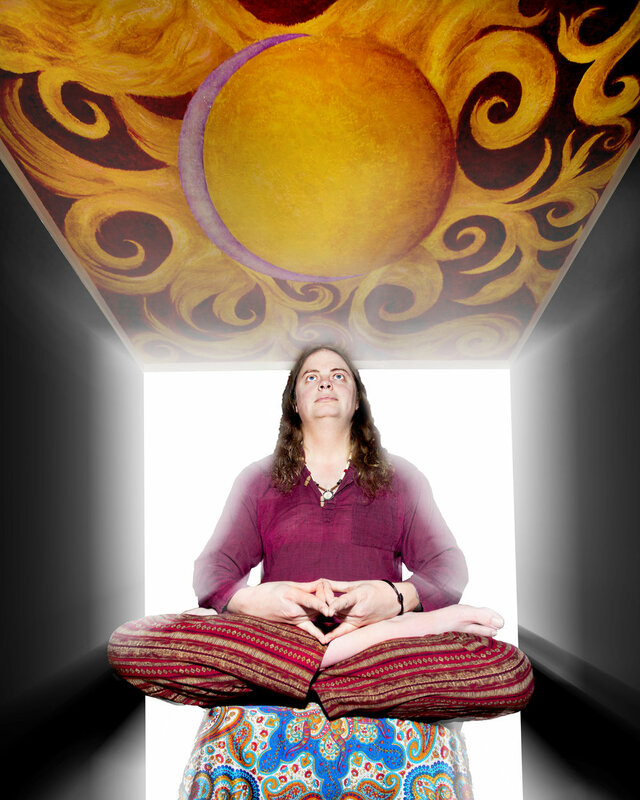 Theurgical work involves the attunement of the magician to spiritual energies and forces. It can also involve doing work for your community or environment that isn't necessarily for the benefit of yourself (as occurs in practical magic), but instead is part of the mission of your theurgical work. A fair amount of theurgical work is also internal work, in the sense that the magician needs to understand him/herself well enough to not sabotage the theurgical work s/he is doing. Know thyself magician is a fundamental understanding of the necessity of self-awareness as it applies to the spiritual evolution of the magician and his/her spiritual mission. Practical and spiritual magic can and do sometimes blend together, but in general I'd say they tend to be different focuses and paths. I'm more of a practical magician, with the majority of my work and experiments focused on obtaining results, but there is some work that is more theurgical in nature. Both purposes are equally valid forms of magical practice. Magic is less about the fantastic and much more about living life on your own terms. When you realize this, you also realize that living life on your terms is actually quite fantastic, not only in terms of joy, but also the recognition that many people do not live life on their own terms. In this book you'll find a collection of TOPY essays including the Grey Book and other materials not previously published publicly, as well several previously published essays that are fascinating in terms of the biographical information provided, and also a one-sided perspective on Genesis and TOPY's falling out. 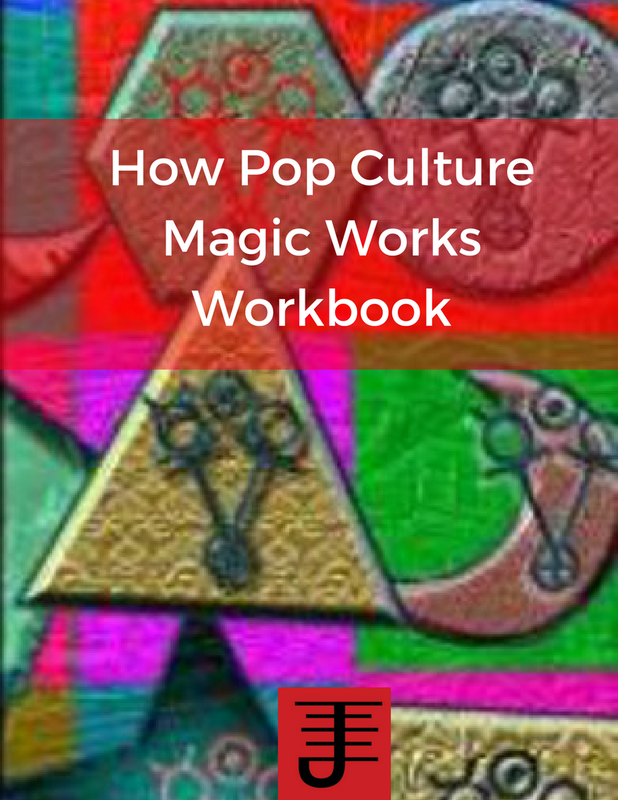 I enjoyed reading this book a lot, and found the various texts to be informative and useful as it applies to my own magical work, especially as applied to the cut-up methodology and its application to magical work. It was also fascinating to learn more about the history of TOPY, albeit through a filtered perspective. I also enjoyed the essays on pandrogeny. I consider this a historical text that any magician, particularly those in chaos magic, might want to pick up. It demonstrates as well some of the issues that can arise in any magical organization.